Win 1 x Woodland Needleminder Set + 10 x DMC Threads (82 cents range). 1. 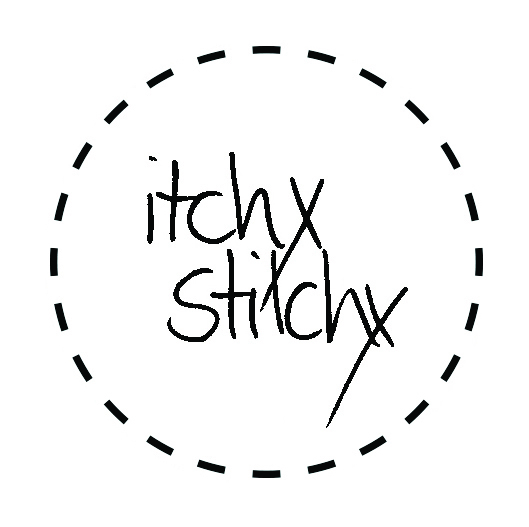 Log in or create Itchy Stitchy account. 2. Each item purchased when logged into account during compettion period at checkout earns one (1) point. Also, any bulk orders customers with Itchy Stitchy account will have their total manually updated. 3. Check your point balance here. 4. Enter draw on this page. Unlimited entries up to number of points earned within competition period. One (1) entry = one (1) point. Computer randomised selection of winner. 5. Giveaway winner user name displayed on this page. Winner notified by email. Thank you for entering – good luck!